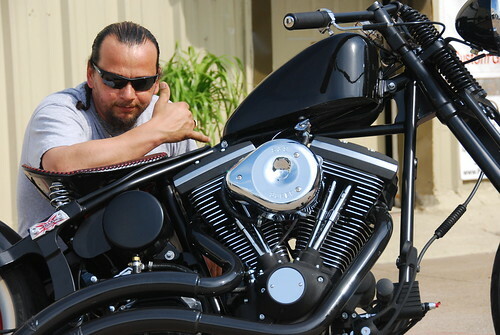 Here at Killa’ Cycles, we will work closely with you to ensure that you receive everything you want. Whether we go to the drawing board with you or alone, we will make a customized motorcycle that will give you something to brag about. 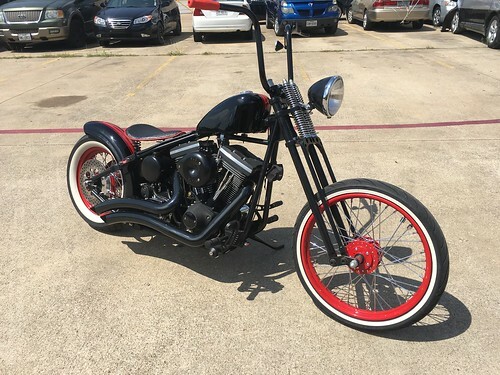 Killa’ Cycles will dedicate themselves to your project. If you have an existing bike that doesn’t meet your idea of a dream bike, then do something about it. We can modify your existing bike to meet your expectations. 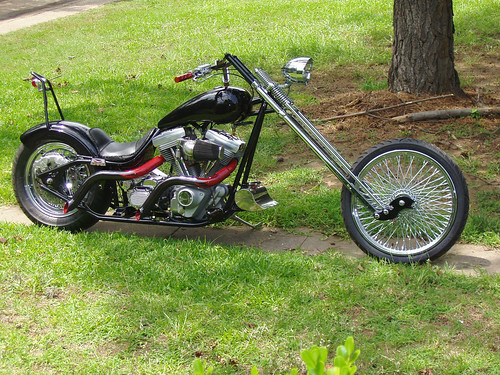 Killa’ Cycles can turn your existing motorcycle into exactly what you are looking for.